Samsung has officially announced the Galaxy S4 Zoom, a device that marries a Galaxy S4 Mini with a 16MP compact camera. The new cam-phone runs on a dual-core 1.5GHz Exynos processor with Android Jelly Bean 4.2.2 OS and 1.5GB RAM and sports a 4.3" touchscreen, a 10-x optical zoom lens with a 16MP BSI CMOS sensor, a built-in Xenon flash, and a 1.9MP front-facing camera. 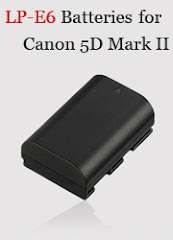 Additional features include optical image stabilization, full HD 1080p video recording at 30fps, a continuous shooting mode at 4fps, WiFi connectivity, and multiple creative modes. The camera phone is expected to be available in the US sometime in the fourth quarter. 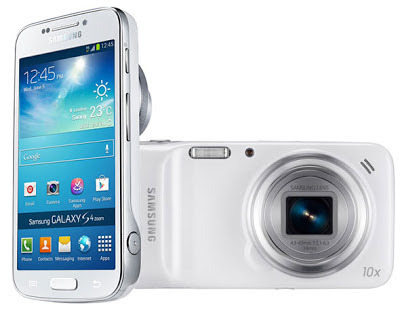 Samsung Electronics Co., Ltd. today announced the launch of the Samsung GALAXY S4 zoom, a powerful new device which combines the stylish heritage of the latest GALAXY S4 smartphone with advanced photographic capabilities. Google Local, Google Play Store, Google Messenger, Google Navigation, Youtube, Google Talk, Voice Search, Google Play Movie & TV, Google Play books, Google Play Music and Google Play Magazine are trademarks of Google Inc.
＊ Samsung GALAXY S4 zoom uses Corning’s new Gorilla® Glass 3 with Native Damage Resistance™. This cover glass, Corning’s newest formulation, enables improved damage and scratch resistance and reduced scratch visibility. ＊ Blurb, the global creative publishing platform, partners with Samsung to power worldwide book and magazine print production and fulfillment within the GALAXY S4 zoom’s new Story Album application. Users of Story Album will now be able to automatically create professional quality print photo books and magazines quickly and seamlessly from their camera phone images.